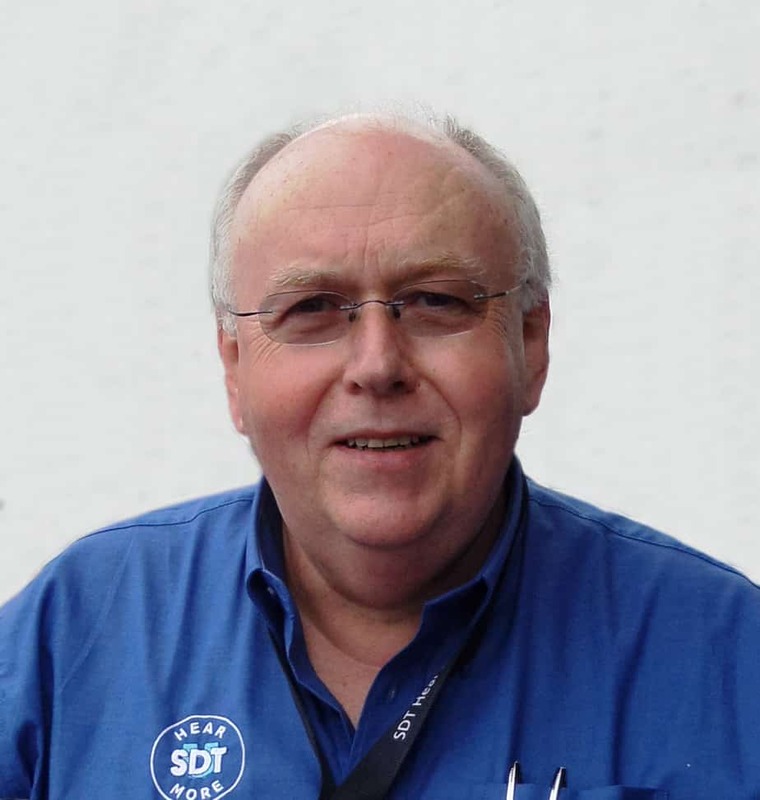 Mark has worked in senior leadership roles in F1 for over 30 years, fifteen of those spent on the management boards of well-known organisations Jordan Grand Prix, Red Bull Racing and Cosworth. 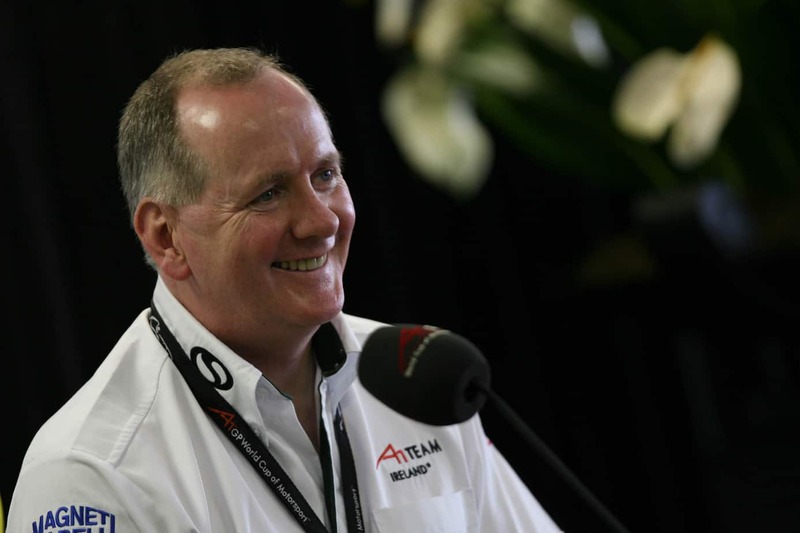 He is also a co-commentator and Formula One analyst for international media organisations, including BBC and Sky Sports. 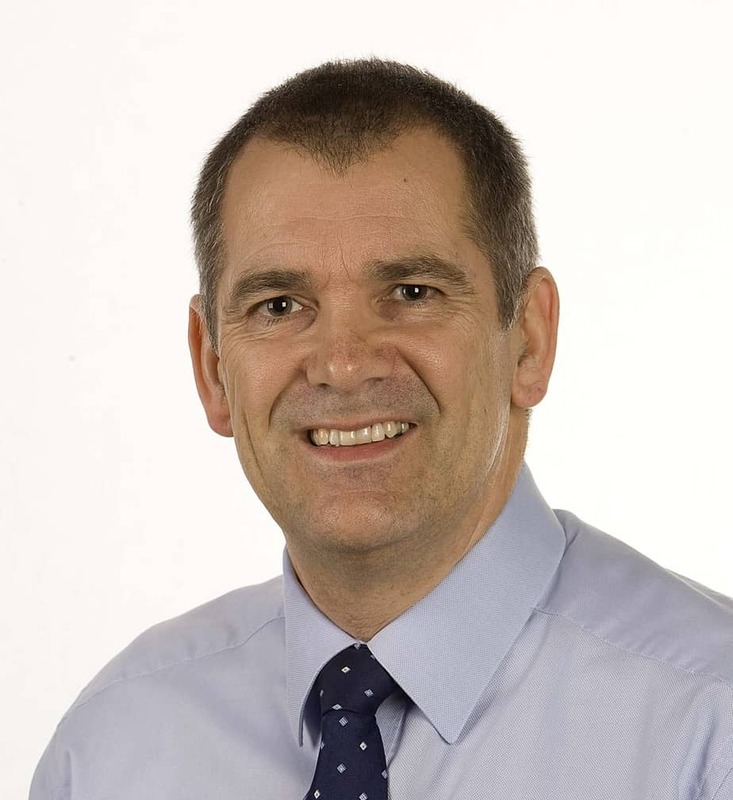 Andrew Fraser is Managing Director of Reliable Manufacturing Ltd, a reliability-based change management consultancy that helps businesses establish reliability alongside safety, as a core value in their organisations. 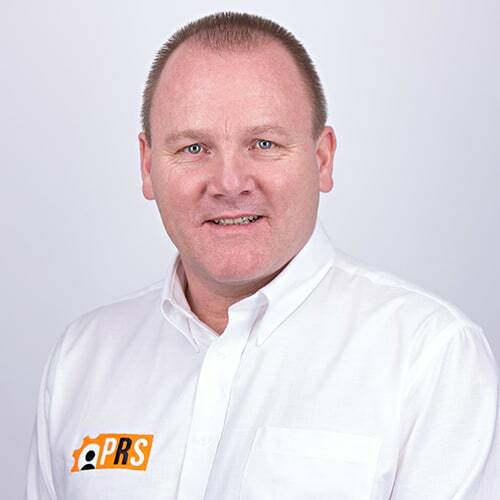 Andrew has over 35 years manufacturing experience across engineering, maintenance, production and change management roles and has worked with clients in Europe, Asia, Australia, Africa, USA and the Middle East. 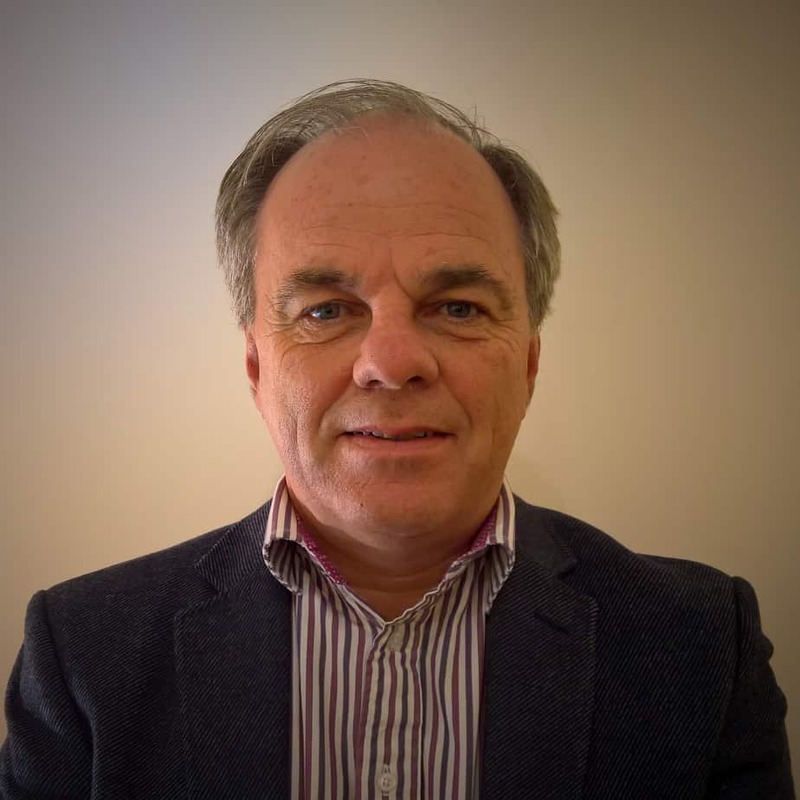 In addition to training and consultancy, Andrew provides coaching to site leadership teams in the implementation of organisational-wide reliability strategies and cultural change.  Speaking at Reliability UK, he will focus on the business case for reliability; creating a holistic strategy to achieve high reliability performance; and making it all happen through leadership and cultural change. Having joined Toyota as a toolmaker, he moved to the maintenance department as a team member, where he progressed to section manager of the group and played an instrumental role in moving maintenance operations from re-active, firefighting to pro-active, planned maintenance . For the past four years, he has headed the Toyota Lean Management Centre (TLMC), where he works with non-competing third-party companies to help them develop their own systems based around the Toyota Production System (TPS). At Reliability UK, Keith will talk about targeting zero breakdowns at Toyota Motor Manufacturing, using Lean tools such as waste elimination, visualisation, standardisation and problem solving . 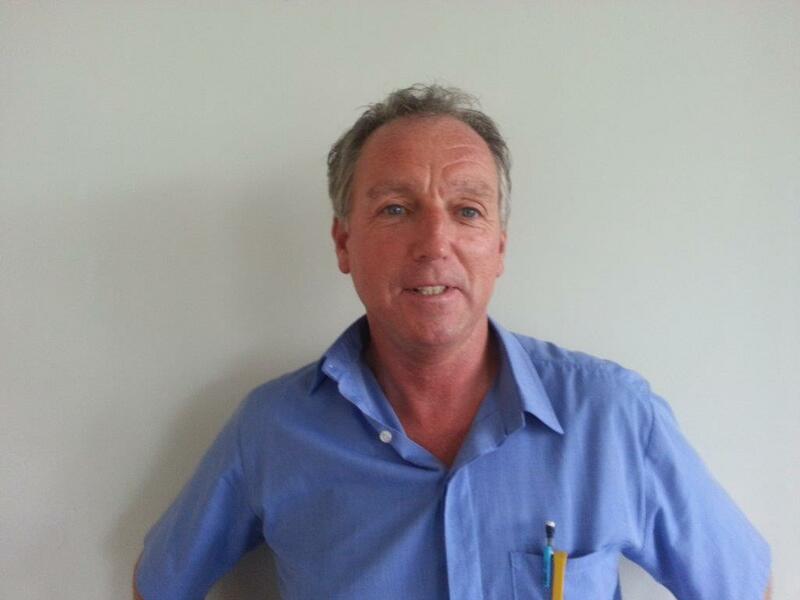 Martin began his maintenance career in the South African mining industry as a mechanical engineering graduate from the University of Cape Town, before specialising in oil analysis tribology with Pall Filtration and Entek IRD. Having moved on to establish his own consultancy, KEW Engineering, in 2005, over the past decade, he has been presenting training classes and undertaking consulting projects on an international level on behalf of Noria Corp and other key clients such as BP, Dow Corning, Marathon Oil and Cargill as well as working on various related ISO working groups and the International Council for Machinery Lubrication (ICML). Jenny has a specific focus on drones / Unmanned Aerial Vehicles (UAVs) and helping clients to integrate this exciting technology into their business to give them a competitive edge. 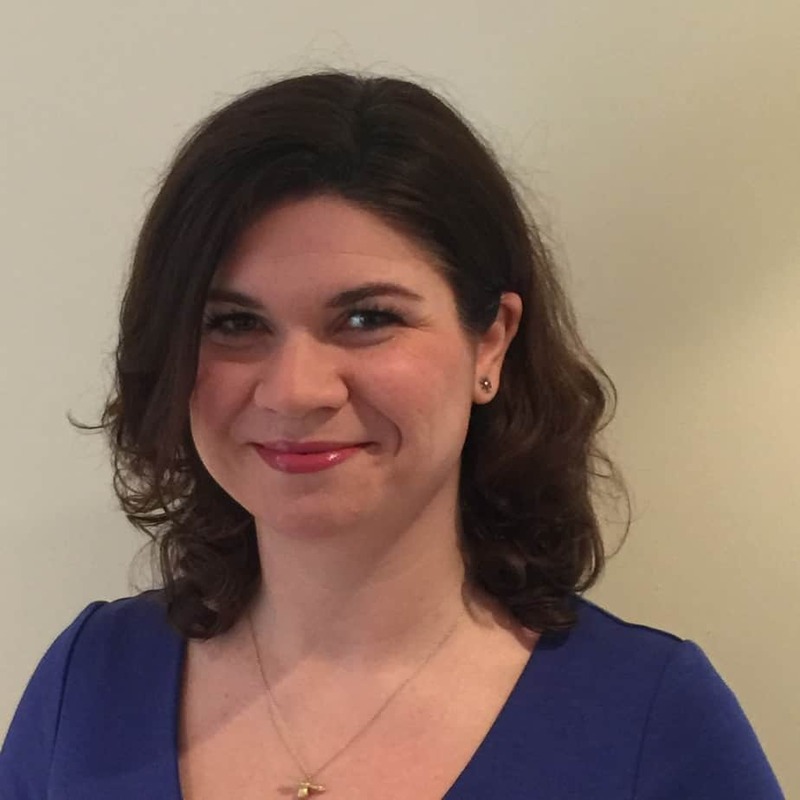 With more than 17 years’ experience in project and programme management working across a range of IT and transformation change initiatives, Jenny has managed a variety of engagements ranging in scope from £25,000 to over £35 million. This background has given her the experience to develop how organisations can change their ways of working to take advantage of the benefits drones can bring. PwC is at the leading edge of this emerging technology, and following on from the launch of their economic study into the potential value of drones which predicts that drones will be worth £42bn to the UK economy by 2030, has recently (2018) been featured in numerous national media articles including all of the major UK newspapers, BBC Breakfast and Radio 5 Live. Lt Cdr Ronan Carey has been serving with the Irish Naval Service for twenty years, leading engineering teams to ensure the availability and reliability of naval assets to meet operational requirements. 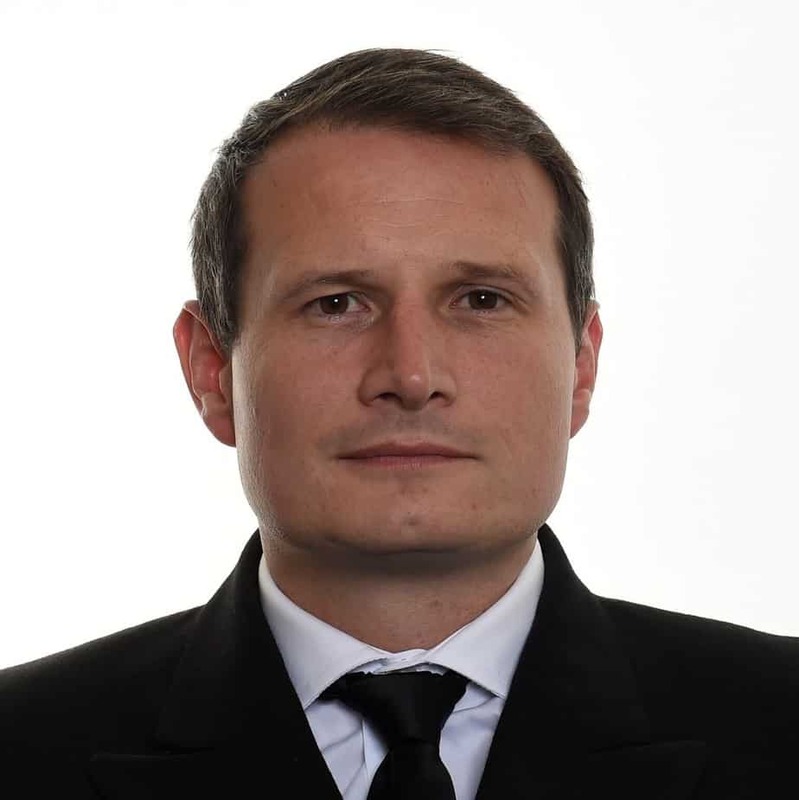 Ronan is currently in charge of the Planning & Inspectorate Unit, which is responsible for ensuring the efficient, reliable and cost-effective performance of naval vessels. The unit reviews asset condition and schedules all major refits and dry docks for the fleet. Ronan’s presentation will outline how a proactive approach and best practice lubrication has proven invaluable in the preparation of naval ships, and increased levels of machinery availability and reliability, in their deployment to the Mediterranean Sea as part of a bi-lateral agreement and a European response to the migrant crisis. 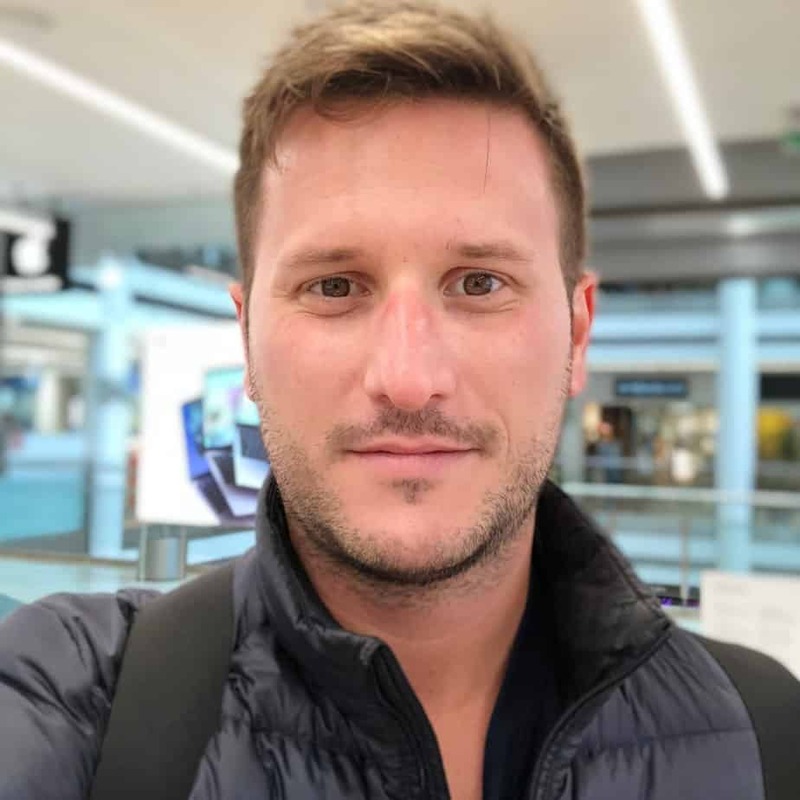 A data scientist, Carles’s passion about wind energy lead him to a Danish turbine manufacturer, applying Six Sigma concepts to reduce lead time, and he switched the focus of his career to improving the link between data and the physical world. Since then, he has been developing and applying his analytical skills in the wind energy business and fleet performance as well as advising clients on big data, reliability engineering and the internet-of-things (IoT). In October 2017, he founded Reliable Dynamics – a Copenhagen-headquartered company that develops applications, enabling reliability engineers to perform statistical calculations and warranty and maintenance predictions. Gary has been in the field of maintenance and reliability for the past 33 years. He is experienced working with clients in a wide-range of industries on sizable and complex reliability projects. Some of his areas of expertise include: maintenance strategy development, reliability centred maintenance, system availability, reliability implementation programs, and root cause analysis facilitation and investigation.